It was a stellar podium performance for Bahrain Endurance athletes at the Ironman Asia Pacific Championship, as Javier Gomez left an impressive mark with his Ironman debut clinching silver with a 7:56:39 finish just under two minutes down from winner Braden Currie. Terenzo Bozzone snagged bronze with a late surge in the marathon. The five-time ITU world champion conducted a controlled race from the start, emerging with the lead men from the choppy 3.8-kilometer swim and riding within himself over the 180-kilometer cycle course as Currie dictated the pace of the lead pack. Bozzone led the chasers then put in a surge in the final half of the bike ride to get onto the marathon first. Currie was first to bridge the gap to Bozzone, but Gomez continued to pick up the pace and move through the field, catching the two at the 14th kilometer. Soon, it was a battle between Gomez and Currie for the top spot. With 10 kilometers to go, Currie put in the breakaway to lock in the win. 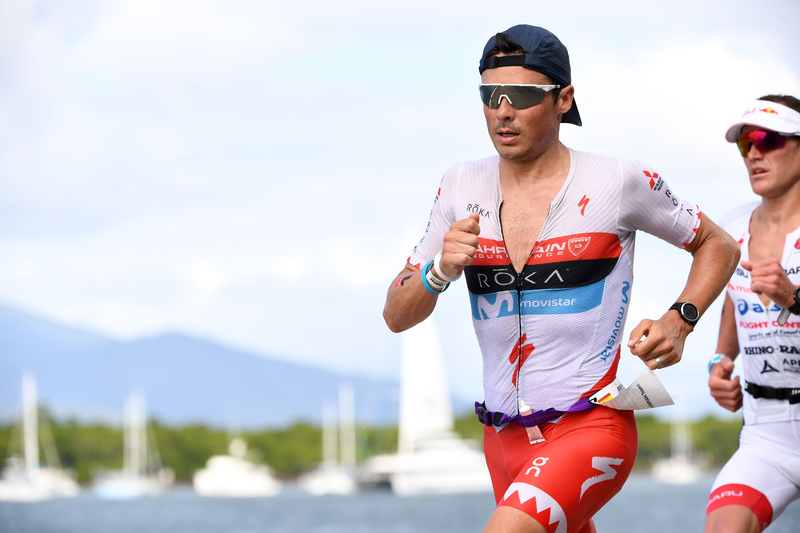 With this finish, Gomez has ratified his spot on the Kona pier coming in October.